While we are still waiting for SEGA West to announce release dates for Yakuza 3, 4 and 5; Japan is already finishing up their releases of the PlayStation 4 ports. 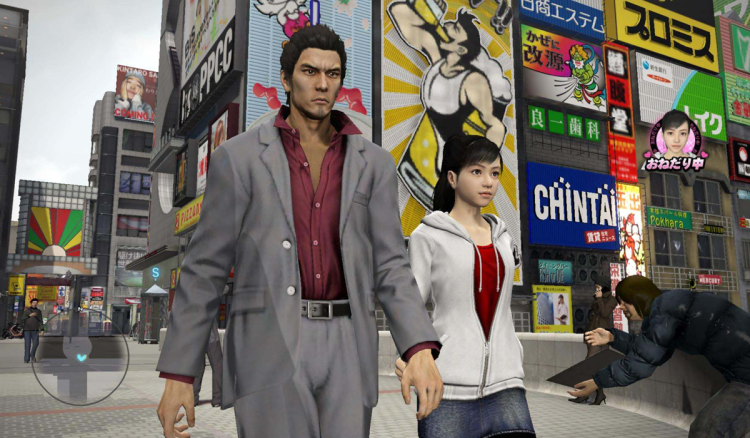 Yakuza 5, the last of these ports is slated to release on June 20, 2019. Its going to be interesting to see what SEGA West will do with these titles, especially a entry like Yakuza 4 which replaced one of the main actors due to him being accused of using cocaine. Famitsu has confirmed that the PlayStation 4 port of Yakuza 4 will be launching in Japan on January 17, 2019. Yakuza 5 is set to come out during 2019 as well. The magazine also ran a story talking about how Masyoshi Tanimura, a main character in the game, will be recast. According to the magazine, SEGA needed to revise and re-record some lines for the character and since the orginal voice actor Hiroki Narimiya has retired from voice acting SEGA decided to recast the role as Toshiki Masuda. This means that SEGA will be changing the model and voice. Quite a bit of work, I guess Japanese men take their retirements very seriously. 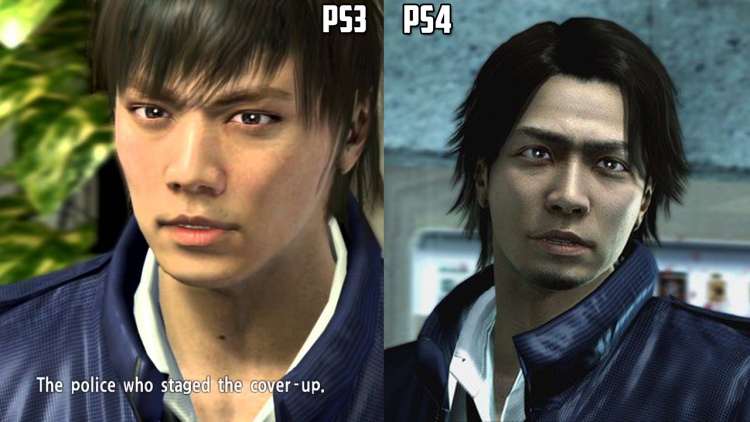 In a recent streaming broadcast discussing the upcoming Yakuza 3, Yakuza 4 and Yakuza 5 remasters for PlayStation 4, SEGA’s chief creative officer Toshihiro Nagoshi revealed new information about the genesis of the remasters. According to Nagoshi, the remasters are intended for new overseas fans. Following the release of Yakuza 0, the franchise has seen a renaissance outside Japan with latest title Yakuza 6: The Song of Life being the biggest US launch in the series’ history. So it only made sense to fill the gap between Yakuza Kiwami 2 and Yakuza 6. 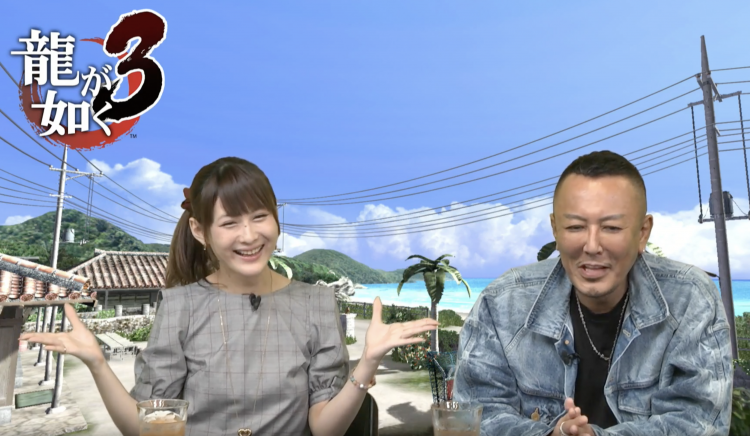 Also revealed in the video, Nagoshi states that there will not be cut content in the remasters, which is great news for those who played the PS3 originals outside Japan. Check out the full video here, and in the comments below share your thoughts on the news! It seems that SEGA have heard fans as they announce that Yakuza 3, Yakuza 4 and Yakuza 5 are heading to PlayStation 4 consoles. As of this recording, the three games have only been announced for Japanese release but I’m pretty sure they will end up coming to the West. On this episode of the SEGA News Bits we discuss our thoughts on these games getting a second chance, talk about the details regarding the releases and discuss other last generation releases that deserve ports. What are your thoughts? Will be pick them up if they come West? Let us know in the comments below. 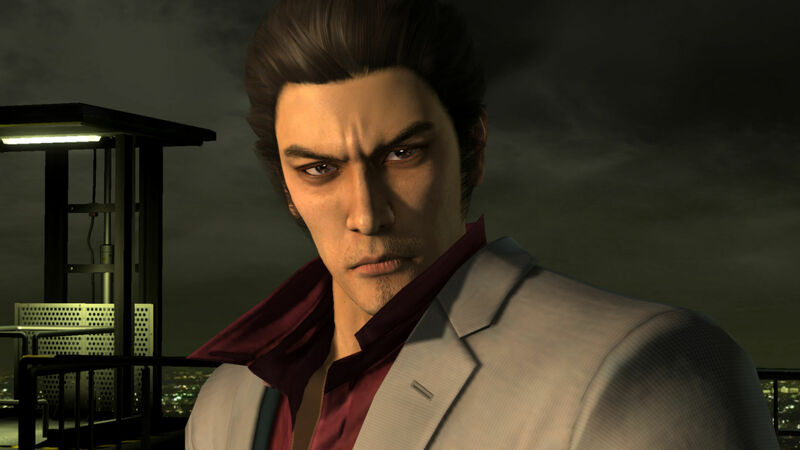 According to the latest issue of Dengeki PlayStation, SEGA plans to release remastered versions of previous Yakuza installments (Yakuza 3, Yakuza 4 and Yakuza 5) for the Playstation 4 with improved resolution and frame rates. No further news on if SEGA is planning to localize the remastered versions to the West. All three titles are scheduled for release in 2018 and 2019 starting with Yakuza 3 on August 9th for 3,990 yen including a download code & soundtrack. Here is the Japanese release schedule for the other titles. I am happy to see that SEGA is pushing forward with the demand of remastering more Yakuza games and a great opportunity for fans to play Yakuza 3 in it’s original format if it gets localized. How do you guys feel about this news? Feel free to post your thoughts on the comment section below. 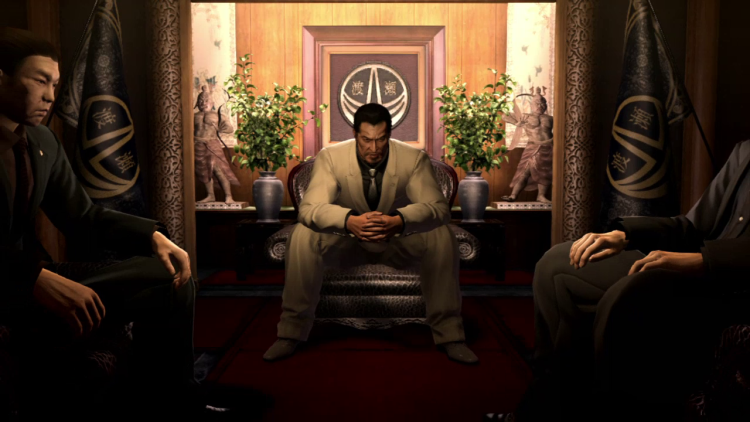 While I’m glad that the Yakuza series has finally gotten the attention it deserves, its just a bit sad that it happen over a decade after its initial debut on PlayStation 2. 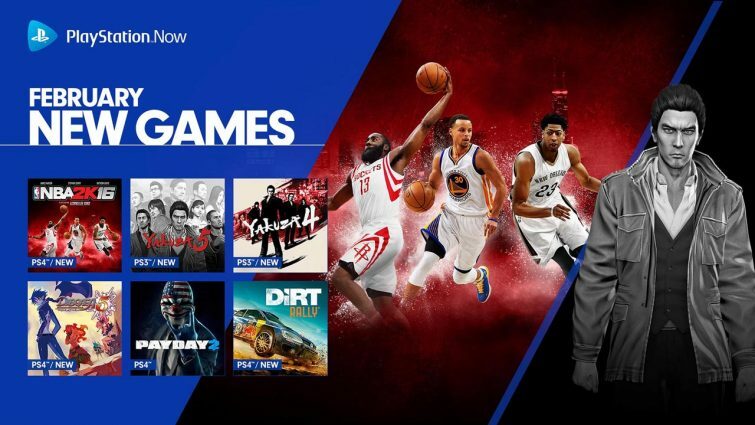 Its not surprising that every new fan that has jumped on the series since Yakuza 0 has wanted ports of all the past games for their current generation console of choice, the PlayStation 4. We already got Yakuza Kiwami (remake of the first game) and Yakuza Kiwami 2 is coming in a few months. 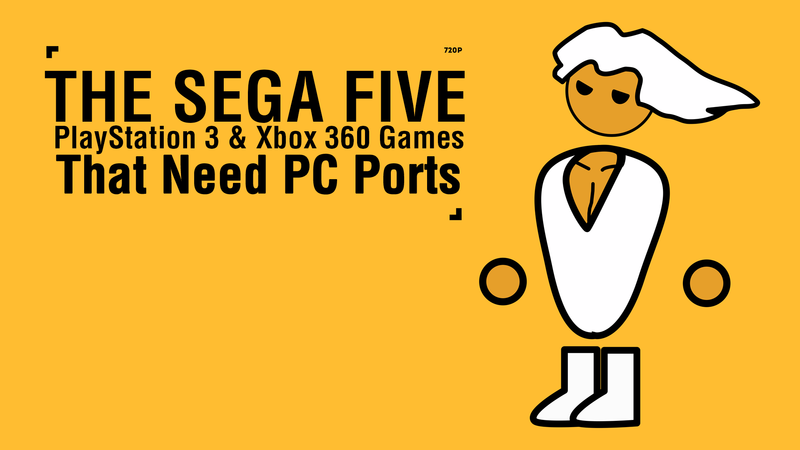 But what about Yakuza 3, 4 and 5? What do you guys think? Do you guys want to see ports of Yakuza 3, Yakuza 4 and Yakuza 5 on PlayStation 4? Maybe we’ll finally have a physical version of Yakuza 5 in the west! 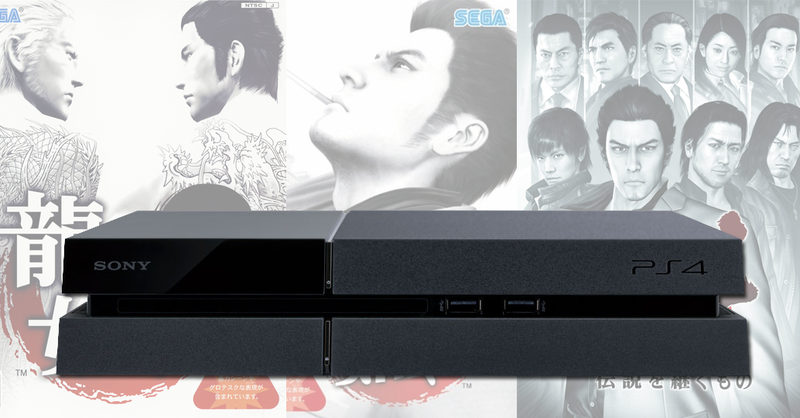 Sony has announced February’s big PlayStation Now update bringing both Yakuza 4 and Yakuza 5 to its streaming platform. If you don’t know, PlayStation Now is a streaming service that lets you play PlayStation games on various devices including mobile, PlayStation 4 and PC. These games join a library of over 600 playable games on the service. Personally not into it due to having great internet speeds. The service requires a constant internet connection of at least 5mb up and down. Of course you will also have to have good ping. But if you have a good internet set-up, you can get the first month for $9.99 and $19.99 after that (or a one year subscription for $99). 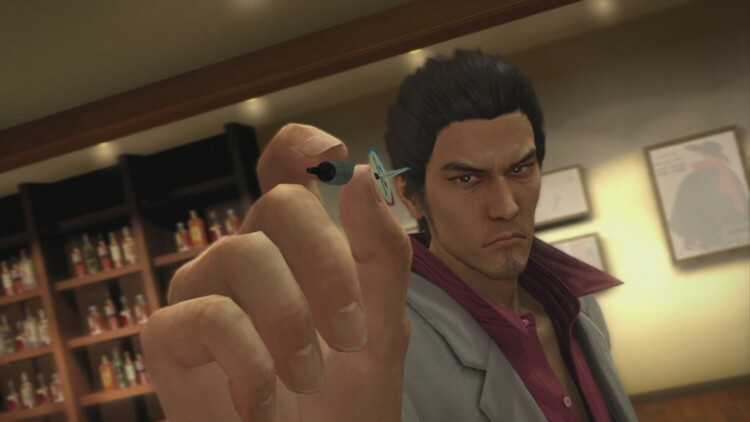 Lots of fans took to twitter to ask SEGA why Yakuza 3 wasn’t included since a lot of new fans have jumped on the Yakuza train after the release of Yakuza 0. According to localization producer Sam Mullen, Yakuza 3 didn’t release on PlayStation Now because there isn’t a digital version of the game available. Hopefully SEGA fixes this as the game has increased in price due to the franchises jump in popularity last year. Since Mr. Clark didn’t go into specifics, PC Gamer pressed him and asked if a franchise like Yakuza would fit their type of list. The seventh console generation was SEGA’s big test as a 3rd party publisher, while they were still a 3rd party during most of the sixth generation, the seventh was the first time they didn’t have home console hardware to sell from the very start. Who knows how game history will see the once big console manufacture turned 3rd party during this time and while not all the games they released that generation were considered great, they did release quite a bit of overlooked gems that fans think deserve second chances. 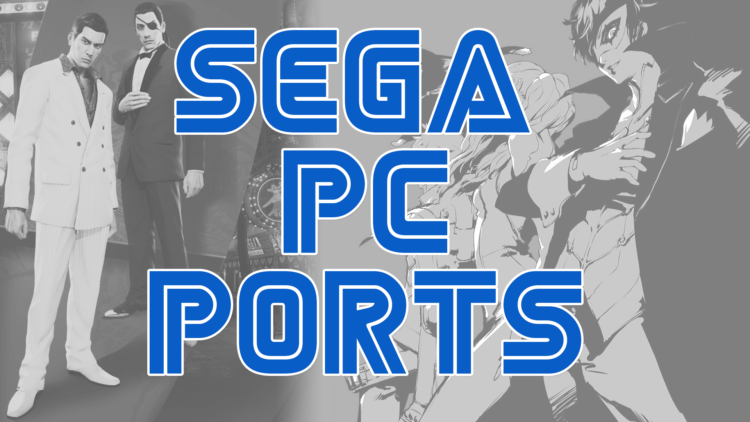 Like always this is a personal opinion list of games, if one of your favorite SEGA published games on the Xbox 360 and PlayStation 3 didn’t make the list, let us know in the comments below. Note: We didn’t include the Nintendo Wii games that deserve PC ports because the Wii was a really unique console, but we might have a list dedicated just for the Nintendo Wii in the near future. Also titles that already had PC releases but got delisted aren’t included (aka OutRun 2). Seems that Yakuza: Kiwami was a success for SEGA, if you didn’t know Yakuza: Kiwami is a remake of the first entry of the franchise. Sadly the title has only been released in Japan and Asia, but it did so well in that region for SEGA that there might be more remakes hitting the PlayStation 4. Producer and SEGAbits tan icon Toshihiro Nagoshi during a livestream mentioned how popular Yakuza Kiwami was, so much so that sold half a million units in Japan and Asia that its making SEGA consider various ways to remake Yakuza 2, 3, 4, and even 5 for the PlayStation 4. Yakuza 2 is seriously the crown jewel, story wise, in the franchise and I hope they do remake it (and release it west). I also hope if they do remake it, they don’t destroy the overall serious tone the game had. In the stream Toshihiro Nagoshi stated that even though Yakuza 6 will have playable characters from previous titles in the series the game is all about Kazuma Kiryu, who is the only real playable hero. No word if SEGA plans on releasing these remakes outside of Japan or Asia. But if Yakuza 0 does well in January 24, who knows. Didn’t pick up Yakuza 5 when it launched late last year? Well, you might be in luck since Yakuza 5 is will be a free PlayStation Plus game for August. That means that the game will be free to download and play, as long as you are subscribed to PlayStation Plus. If you cancel PlayStation Plus, you will no longer have access to Yakuza 5. 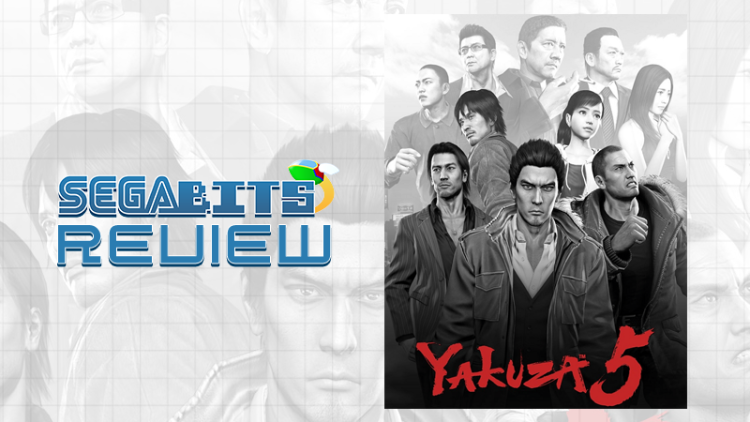 If you have been reading this blog for awhile, you will know that I’m a huge fan of the Yakuza series and I even did a Yakuza 5 review which was mostly nothing but praise for the game. While I rather have people buy the full game when it was out, if you haven’t tried it I would highly suggest giving this a spin. If you like it, make sure to pre-order Yakuza 0 which is set to launch Januray 24, 2017. If we want SEGA to bring more Japanese focused games West, we have to start supporting these type of titles! If you have been on this blog and read my writing over the years you would know that I’m a huge fan of SEGA’s Yakuza franchise and was really pleased to hear that they decided to bring over Yakuza 5 even though it’s been out since 2012 in Japan. After years of contemplating whether or not to just import the game and play with an online guide, I decided it was best to wait. 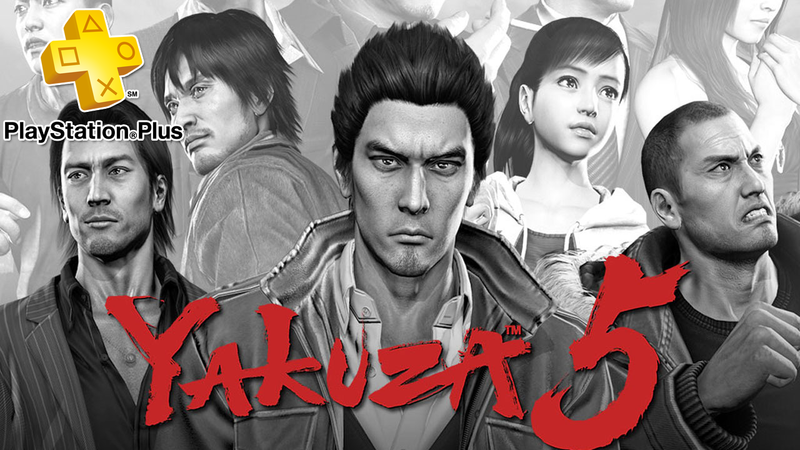 Now that Yakuza 5 has an official English release, was the wait worth it? Yakuza 5 is finally out in the West after three long years of waiting! While its not the best trailer I have ever seen for the franchise, its definitely one of the better American trailers I have seen. I’m glad SEGA figured that characters talking in Japanese in trailers is fine and won’t scare off potential buyers. I have been playing Yakuza 5 on the PS3 and will have a review up in couple of days, but so far I recommend buying it if you liked the past titles. Might as well call us YAKUZAbits given the news day we’ve been having. In addition to the announcement of Yakuza 0 for Playstation 4 in the Americas, SEGA has officially announced the release date for the long awaited localization of Yakuza 5, and it is not too far off. In fact, the game is set to release digitally on Playstation 3 this coming Tuesday, December 8th in the Americas and Europe. The 15% pre-order deal in the Americas will only last through Monday, December 7th! So best get on it before the game releases if you want to save some money. Fittingly, December 8th is ten years to the day that the original Yakuza released in Japan in 2005. So SEGA seems to really want to please fans on the franchise’s 10th anniversary. SEGA of America have just released a new batch of screens from the upcoming Yakuza 5, detailing the game’s supporting cast. Featured characters include ambitious lieutenant for the Omi Alliance Masaru Watase, the mysterious Osaka Detective, the Mad Dog of the Shimano Family Goro Majima, sadistic inmate Hiroshi Kugihara, and Sosuke Komaki. SEGA had hoped to release the game in November, but some development bugs appeared to have pushed things back. Still, the latest press release holds firm to a 2015 release date. The game will be priced at $39.99 and will release digitally to the Playstation 3. After the break, check out the new screens!